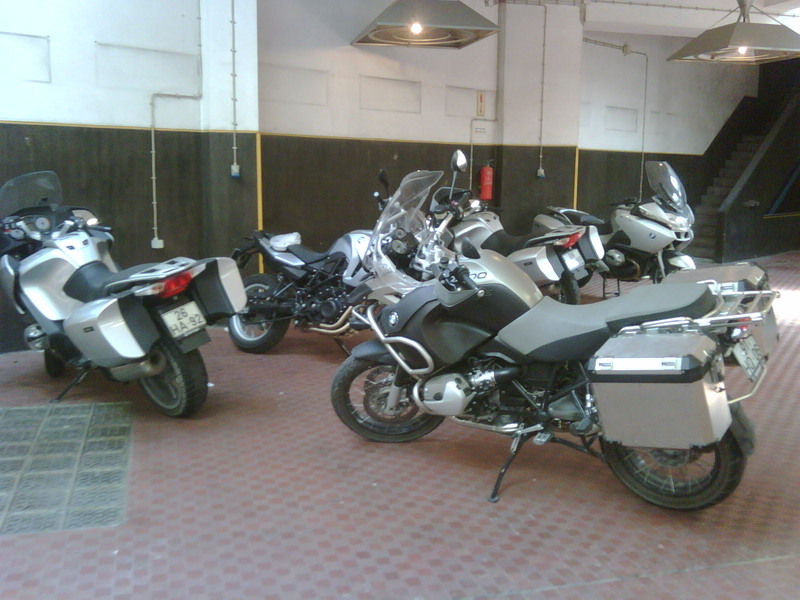 From 80€ a day for an F650 to 119€ a day for an R1200GS with bags. Very tempting, though most people apparently only rent them to test the bikes for a day and you can’t ride them out of the country, a bit limiting in a small country. Still, could make a for a very nice vacation riding around.